NF Studio presents designs for the modern moms of today's world. All mothers should be able to feel secure, stylish, confident and comfortable while having the flexibility and convenience of breast-feeding in fashionable clothing. 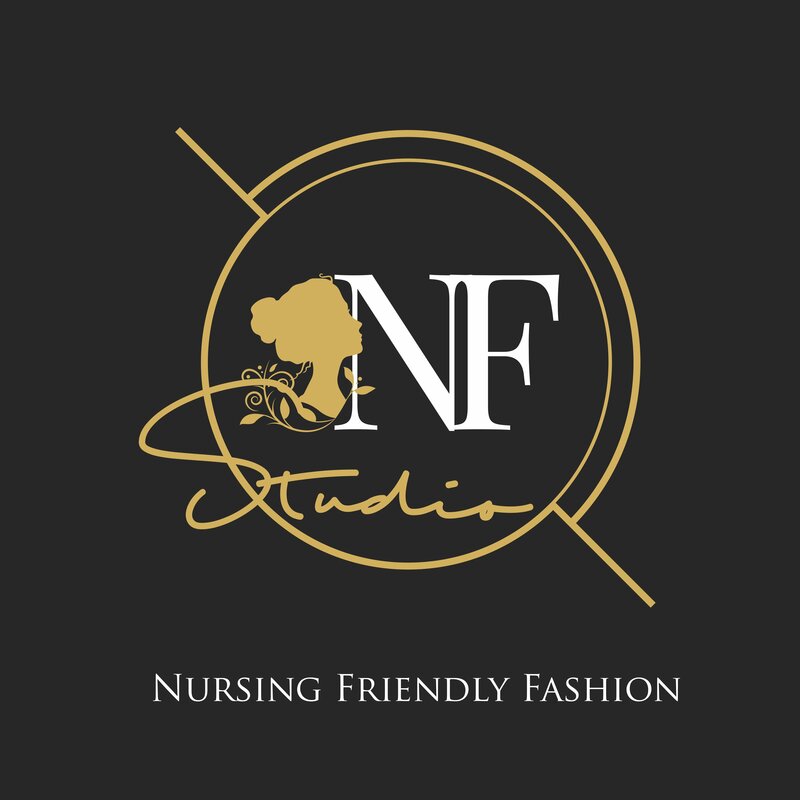 NF Studios listens to the needs of mothers, and designs a range of clothing that is loved by many.